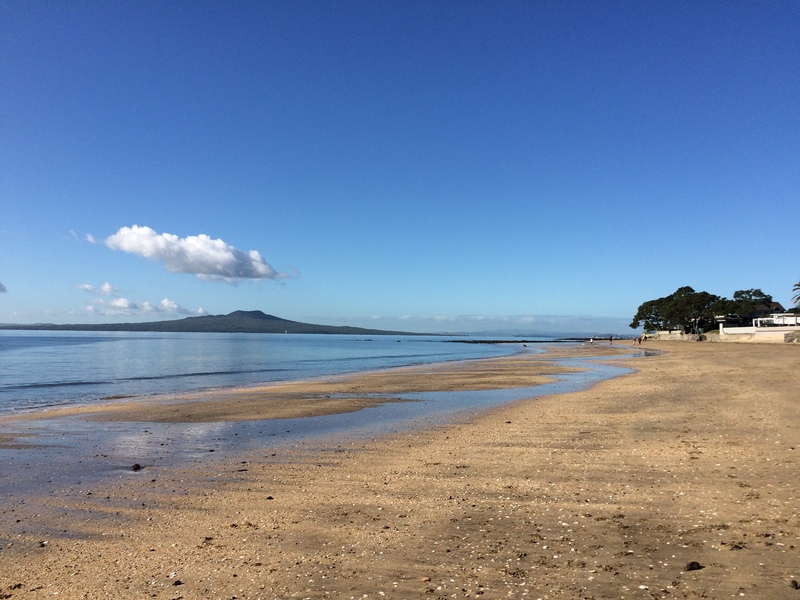 Sun, surf, sea… Here are the best beaches in the Auckland area! Our first month in New Zealand is already behind us! I can’t believe how fast the time goes by. This whole month we spent in the Auckland area and there are still a lot places to see so we will extend our stay here for a few more weeks. As we have spent a week on the east coast and now we are housesitting (more about housesitting I’ll write in my next post) on the west side we had the chance to enjoy on a few of the most beautiful beaches in New Zealand. We are already thinking about the summer and how great it will be. There are so many new things that we want to discover and this beaches seems like a perfect places to do that. One thing you have to have on your mind: car is a must here because there are spots which you can’t reach without it so think about buying one, cars here are pretty cheap and you can sell it very easy before you head back home. 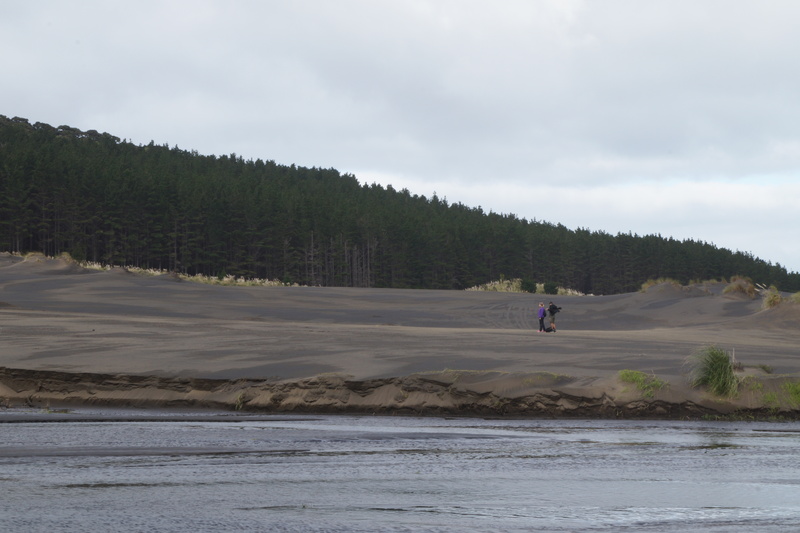 So, here are those magnificent sandy places! Bethells Beach (Te Henga), black sand beach on the west coast, is a place for riding the huge waves! Beside that you can enjoy walking over the sand dunes which accumulated over the last 4,500 years. It is a very windy place and can be really cold so take a wind jacket. I have to say that this is my favorite beach for now! Piha is one of the most popular beaches in this area and it is located only 45 minutes from Auckland. Here you can take a surfing lessons or choose one of the trails through the woods and just walk around the bush. This beach is part of the Waitakare Ranges Regional Park. It is situated between Piha and Whatipu Beach and it is a great place for picnic and for swim but have in mind that you can swim only between the flags. While you are there take a ten minute walk to the Karekare Falls, it’s really beautiful! This are long, very peaceful, not windy sandy beaches on the east coast. 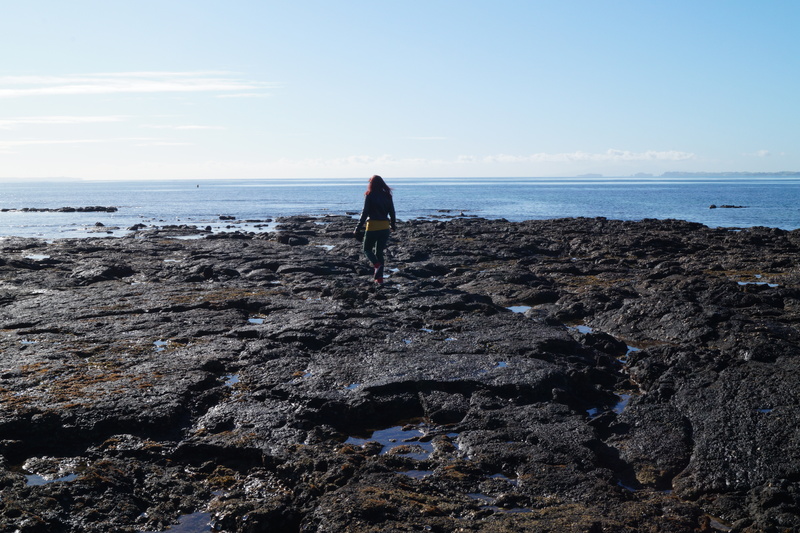 There is a great walk from Milford to Takapuna all the way along the beach and over the lava rocks. This places are not spectacular like beaches on the west coast but are definitely worth of visit and if it’s a hot summer day it can be a great place to take a swim in the clear blue sea. Only 20 minutes north of Auckland you can enjoy on the beautiful 3 km long Orewa Beach. If you are for kitesurfing, kayaking, windsurfing or surfing this is the place for you. Also, only few minutes’ drive from here you can visit Waiwera Thermal Resort and jump in the geothermal hot pools. 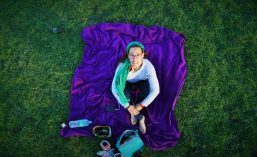 All about the trip you will be able to read here! 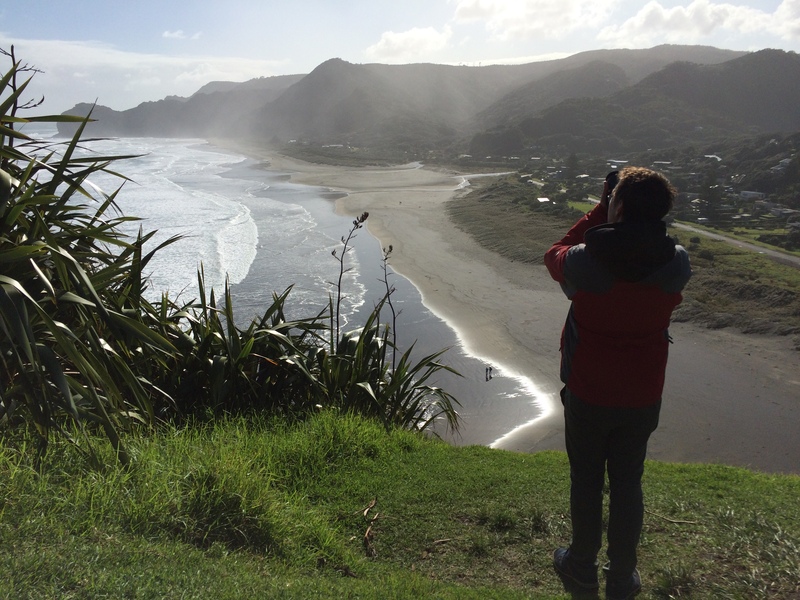 This entry was posted in New Zealand - North Island and tagged Auckland, beach, bethells, karekare, milford, new zealand, piha, summer, takapuna, travel. Bookmark the permalink. ← Lot of luggage for a one year trip? NO! Estoy de acuerdo, es magnífico!! 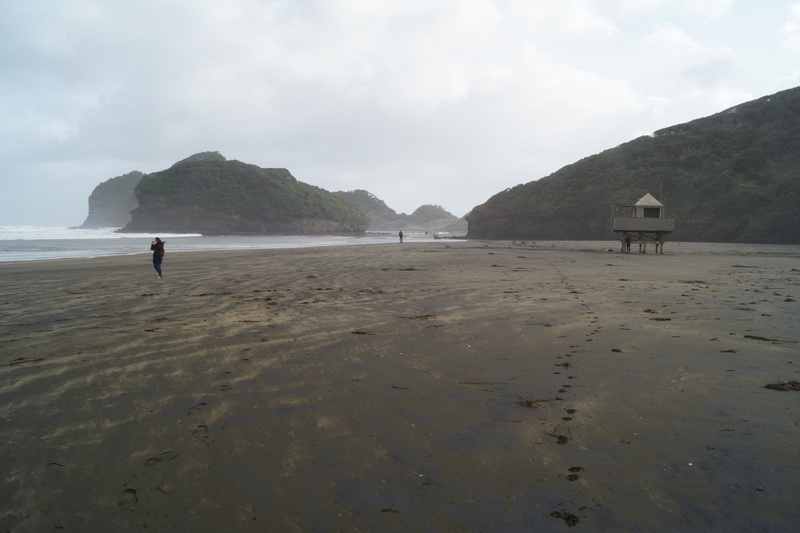 Piha was one of the first places we went to and I agree with you, it’s a wonderful beach! Can’t wait to spend a few days there during the summer. And Waiheke Island is definitely in our plans! 😀 I only spent a week in Auckland but here are some of the places I visited… 🙂 Enjoy!